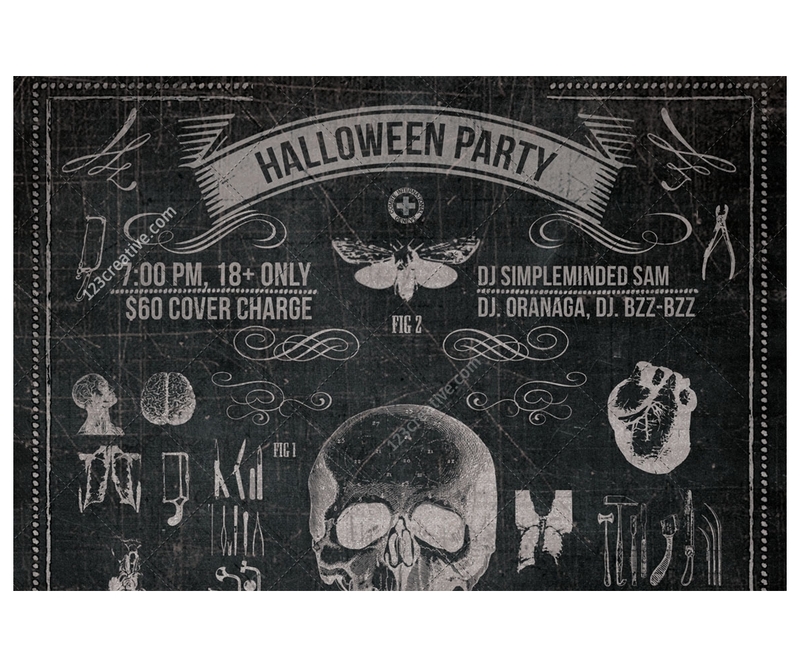 Vintage Halloween party flyer template - original, dark, vintage black chalkboard design flyer for your Halloween party, concert or event in your club (1 layered .PSD file). 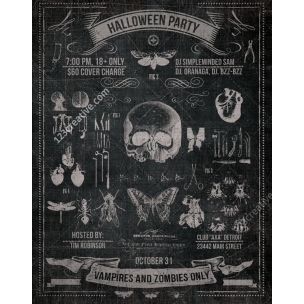 VINTAGE HALLOWEEN PARTY FLYER TEMPLATE - original, dark, vintage black chalkboard design flyer for your Halloween party, concert or event in your club. Just edit text and (if you want) shuffle things around - it's all layered. Optional color and grunge overlays. 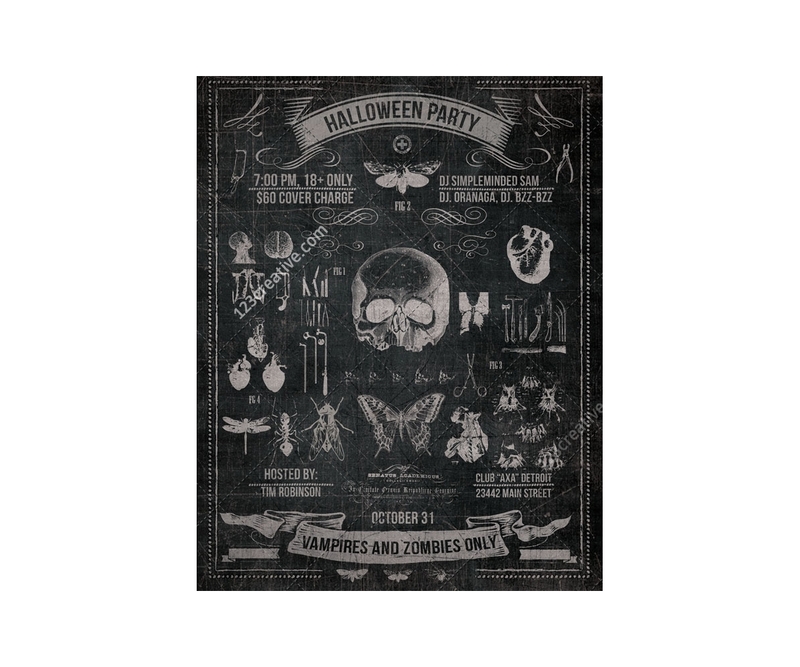 (Easy to modify, fully layered, 5" x 11" card, 750 x 1050 pix, RGB with croplines, 1 layered .PSD file). 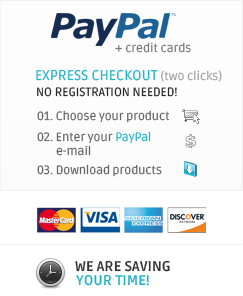 Fonts used are free and listed in the product info. 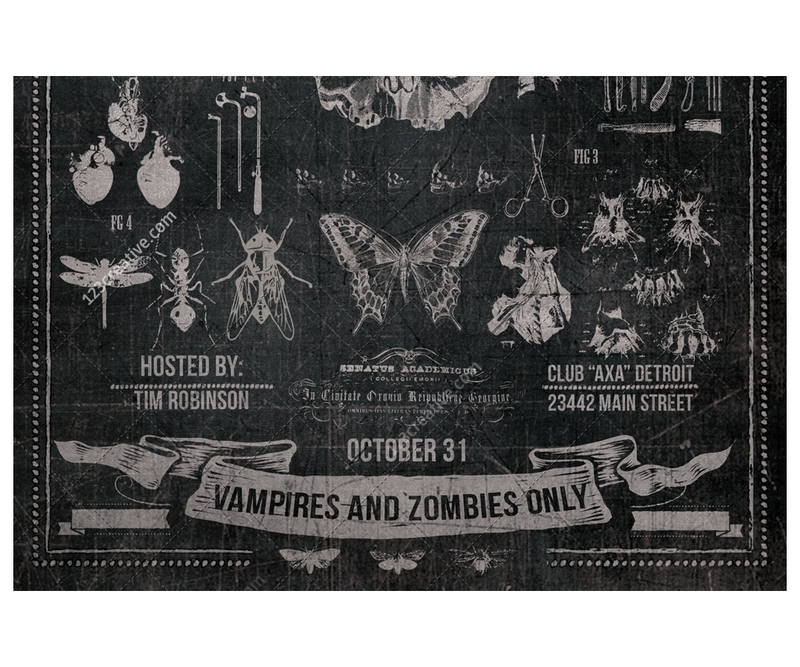 Print dimensions: "8,5 x 11"